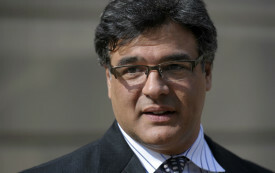 John Kiriakou, an associate fellow at the Institute for Policy Studies, is a former CIA officer who blew the whistle on the agency’s use of torture. This piece was jointly published by Foreign Policy In Focus and OtherWords. 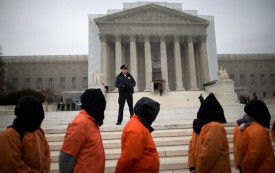 I Went to Prison for Exposing the CIA’s Torture Program. Why Are the People Responsible for It Walking Free? There’s still time for President Obama to order the Justice Department to prosecute the perpetrators. The man who exposed the agency’s torture program bids farewell to prison and moves on with his life.